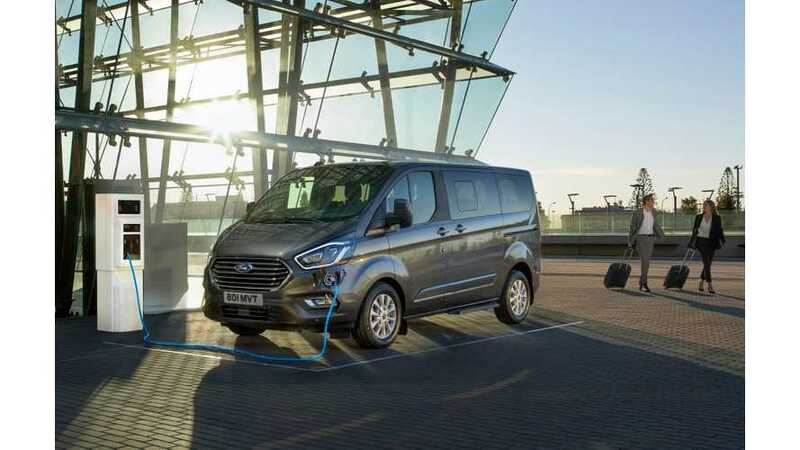 Ford announced the launch of two plug-in hybrid van models in Europe, with series-hybrid driveline configuration: Tourneo Custom Plug-in Hybrid and Transit Custom Plug-in Hybrid. 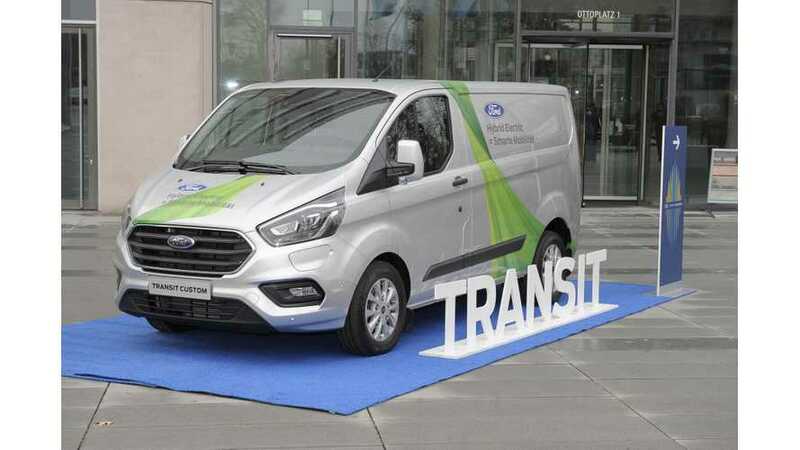 Ford outlined its electrification strategy for Europe saying that there is no one-size-fits-all solution. Because of that, the offer from Ford will be broad and include PHEVs and EVs. 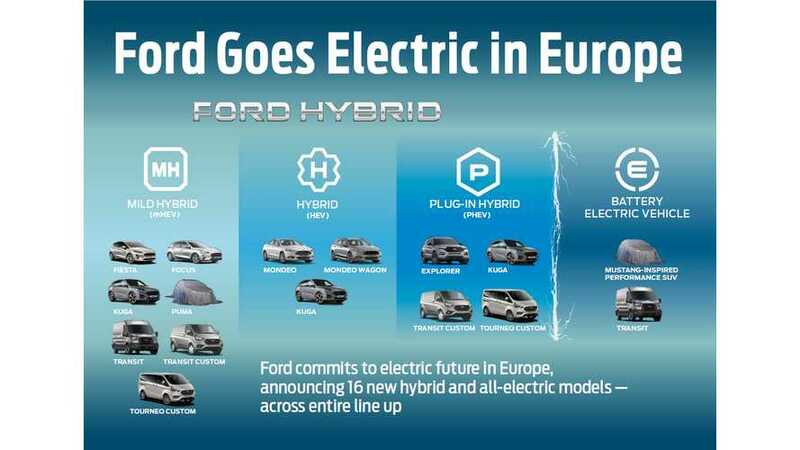 Ford promises that production and sales of the series-hybrid with plug-in capability will begin next year, but it will be a European-only car. 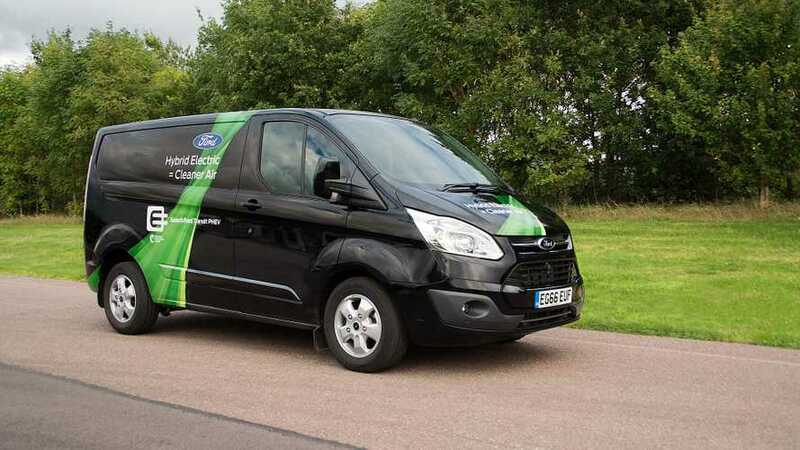 Ford presents its first approach to electrification of commercial vehicles in Europe in form of 2018 Ford Transit Custom PHEV, scheduled for market launch in 2019. 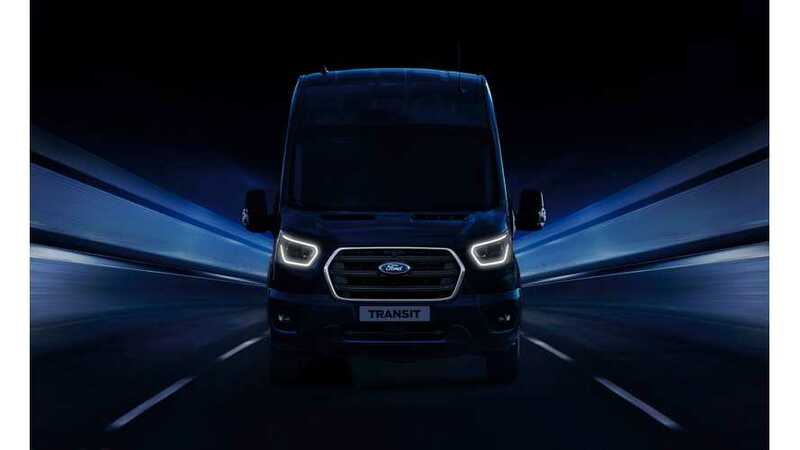 The vehicle features the all-new interior design from the latest Transit Custom, including dedicated information displays for the PHEV variant. 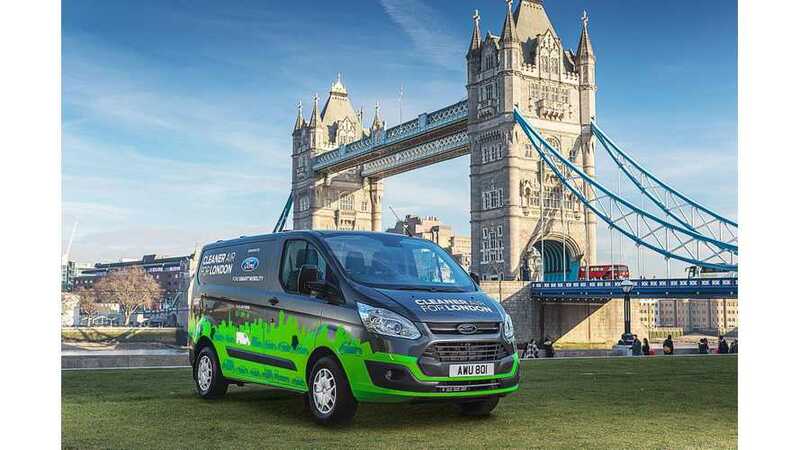 London's trial of the Ford Transit Custom Plug-in Hybrid is to be expanded to Valencia, Spain where regional government supports the testing. 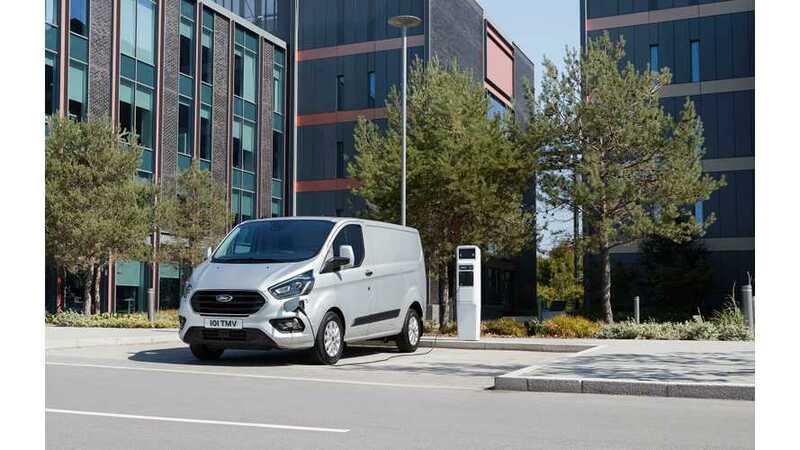 Ford has announced trials of some Transit Custom Plug-in Hybrid vans in London, which is scheduled to launch in the Autumn of this year. 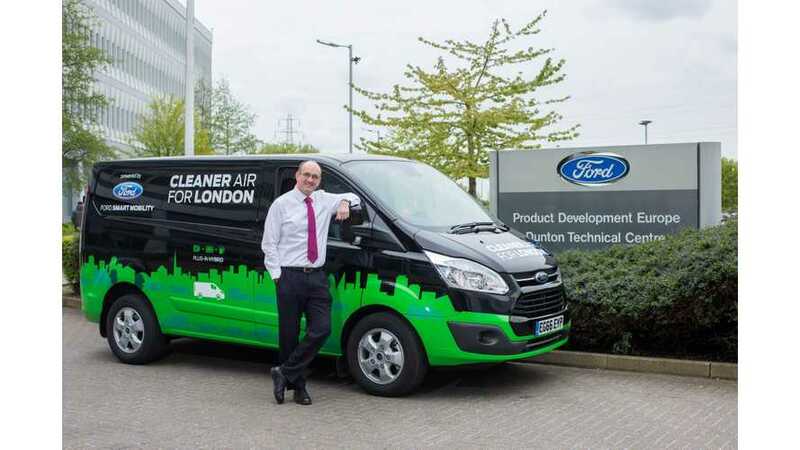 In total, 20 vans will be tested over a 12-month period by select London businesses.